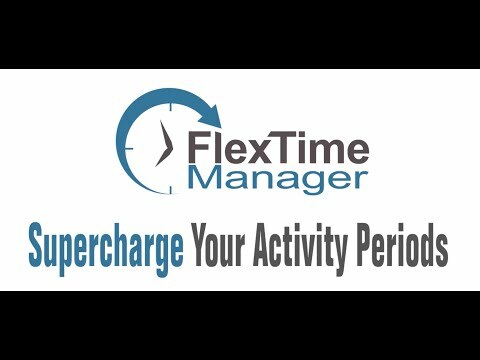 Allow your students to personalize their activity period (homeroom/remediation period) every day with FlexTime Manager (FTM). FTM is a unique, innovative cloud-based program that allows 1:1 schools to offer all kinds of activities (remediation, acceleration, credit-bearing seminars, clubs, etc.) every day to learners without any typical administrative headaches. FTM can also help schools free up additional PD time for departments to meet in teams.